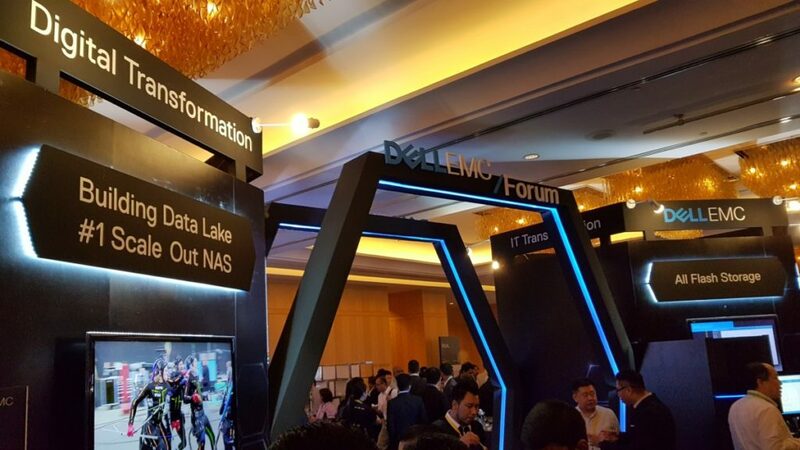 The one-day Dell EMC Forum in downtown Kuala Lumpur this month saw movers and shakers in the IT industry gather to gain insight into the latest technologies and best practices to power their businesses. 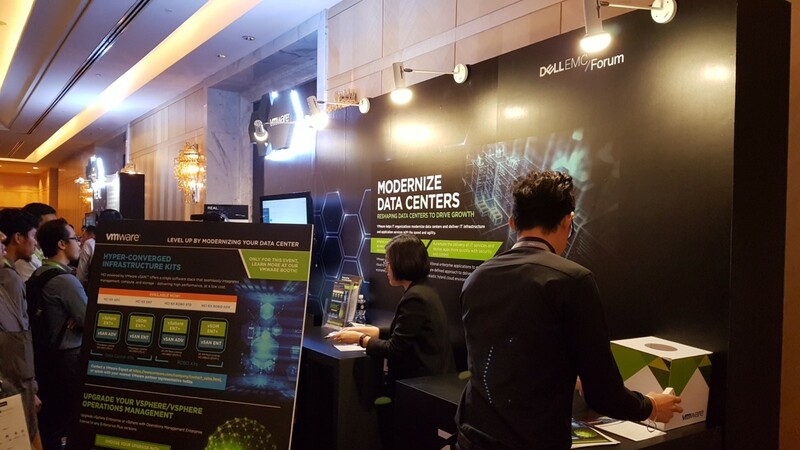 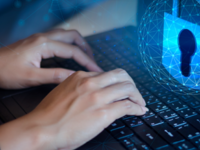 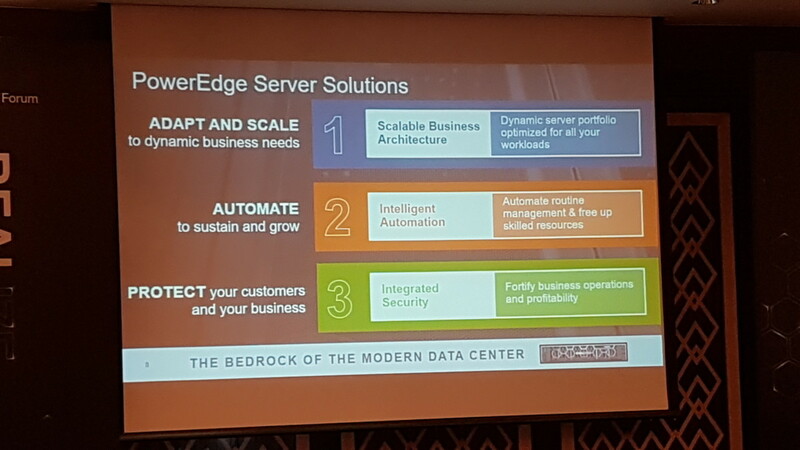 Amidst the hubbub of the busy morning on the EMC Forum convention floor, Dell showcased their 14th generation PowerEdge servers along with a host of other solutions for business organisations at every stage of the IT transformation maturity curve. Taking pride of place at the Dell EMC Forum, the 14th incarnation of Dell’s titular PowerEdge servers are appropriately powerful affairs that are highly scalable, efficiently automated and exceptionally secure compute platforms with configurability for both traditional, virtualised and cloud-native applications along with robust security features that minimise potential breaches or malware. 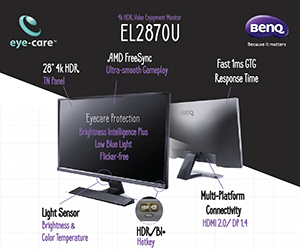 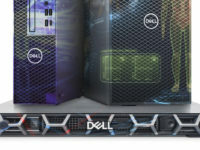 The new servers also have additional beefed up features that offer easier automation of deployment, updates, monitoring and maintenance while also offering helpful prompts for preventative maintenance of mission critical parts as needed throughout the lifecycle of the various components of the PowerEdge servers. 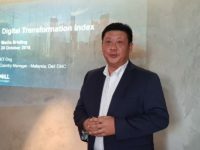 During the forum, KT Ong, Country Manager for Dell EMC shared a number of successes with invited guests in a short presentation. 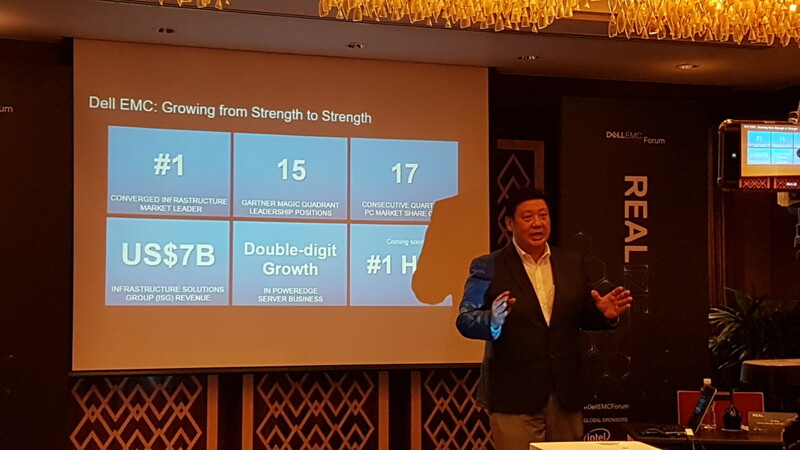 Of note was that Dell EMC enjoyed 17 consecutive quarters of growth in PC market share gain as of Q1 2017. 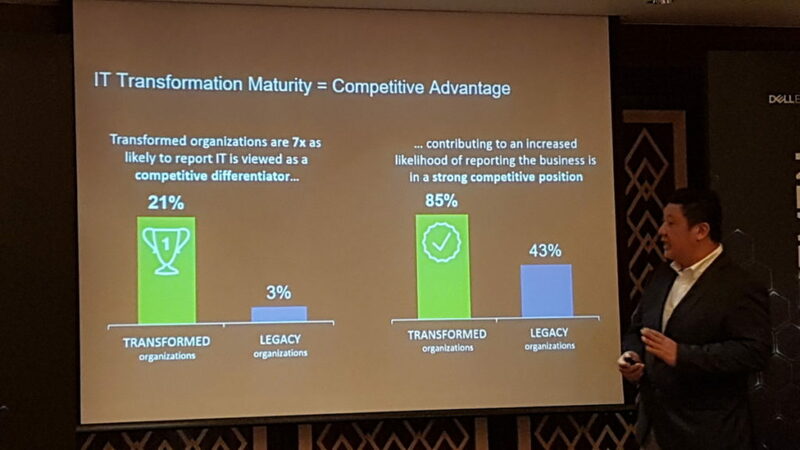 According to IDC research, Dell EMC continues to be the leader of the converged systems market at 28.9% market share which is quite an achievement. 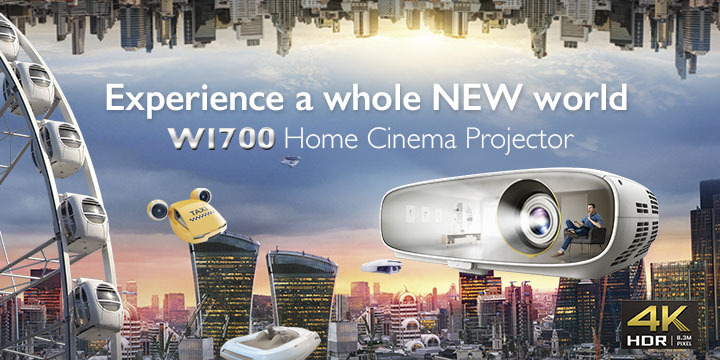 Win a Zenfone 4 Selfie Pro signed by superstar Gong Yoo!